As sleek as it looks and manageable as it feels, a modular kitchen is only as much as the effort one puts into planning it. 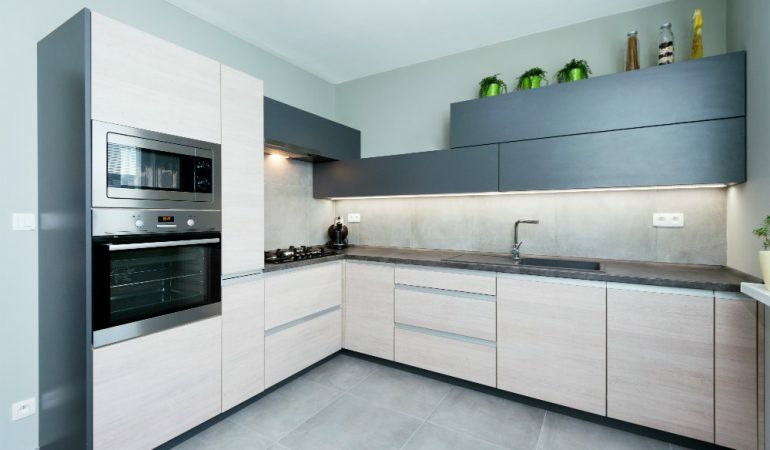 From the specific design that maximizes the functionality of the space, to the layout that helps manoeuvre utensils and food around and even the wood, furnishings and materials that make it up; each of these components work together to make the kitchen a space that one can come home to. 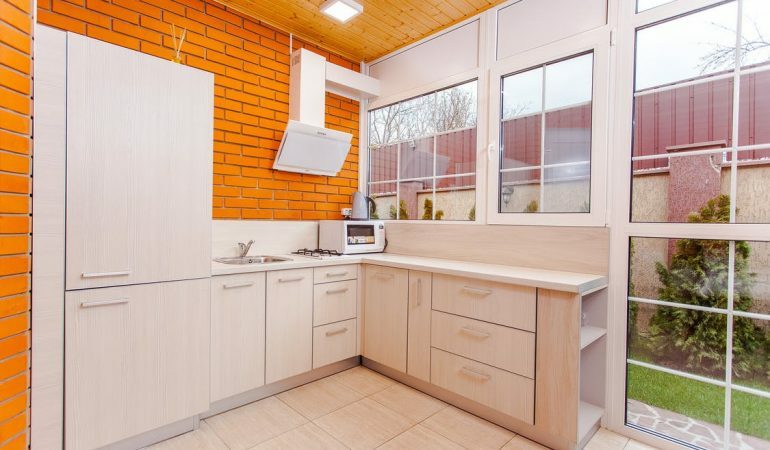 Below are 5 must know tips on kitchen furnishing, that first time buyers have to keep in mind when setting up their own cooking space. It’s the era of excessive choice. Right from the café around the corner, where your brain’s muddling between latte and frappe, with cream or without, brown sugar or white, hot or cold. 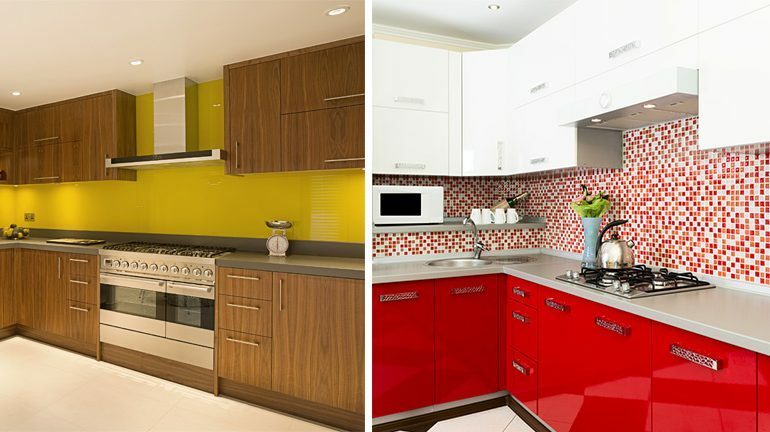 You’re probably faced with a similar problem when you’re choosing materials for your kitchen. Your interior designer is throwing a range of options at you and you’re not really sure what he or she’s talking about, even. 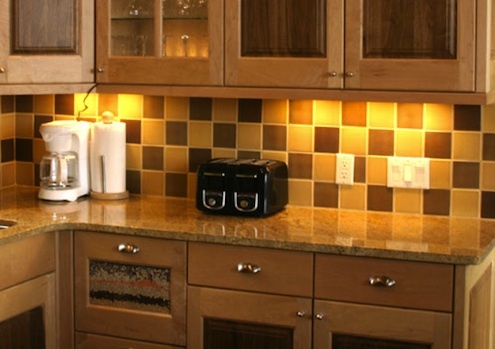 Kitchens in apartments often come with a counter and standard storage in place. 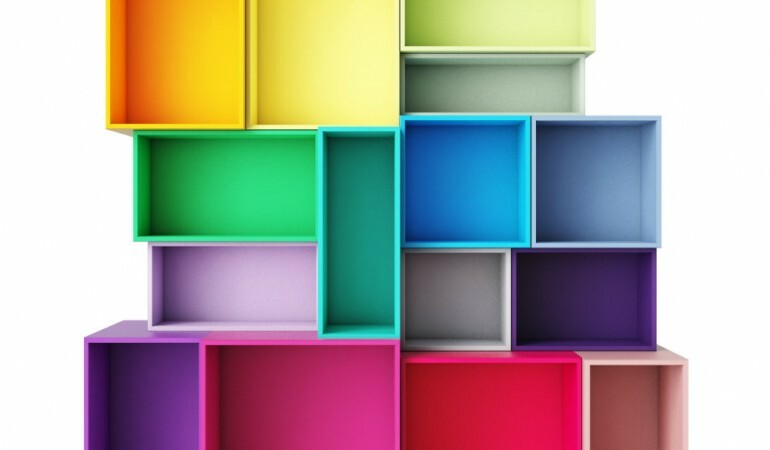 It is up to you, to choose what kind of storage best works for you. Cabinets are a great option. Open Shelves seamlessly blend traditional and contemporary kitchens. 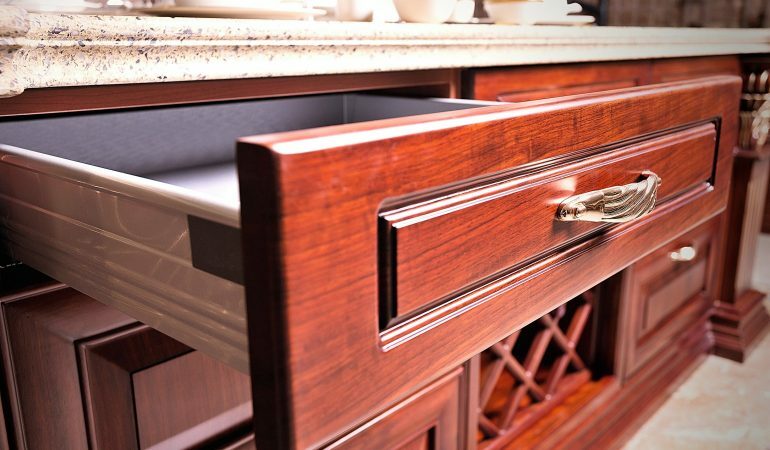 They look elegant, maximize storage and are easier to maintain. Find out the reasons they work best in Indian Kitchens. Empty spaces above kitchen cabinets look neat, but are also a waste of space. 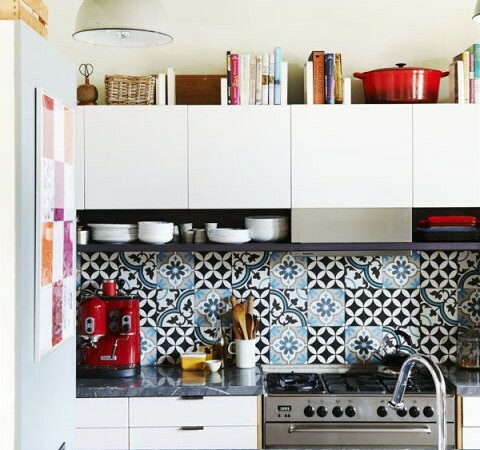 Rather than letting them remain just as they are, here are 9 ways to decorate the awkward space above kitchen cabinets. Open shelves look exciting and inviting, and we’ve all admired them in home decor mags. 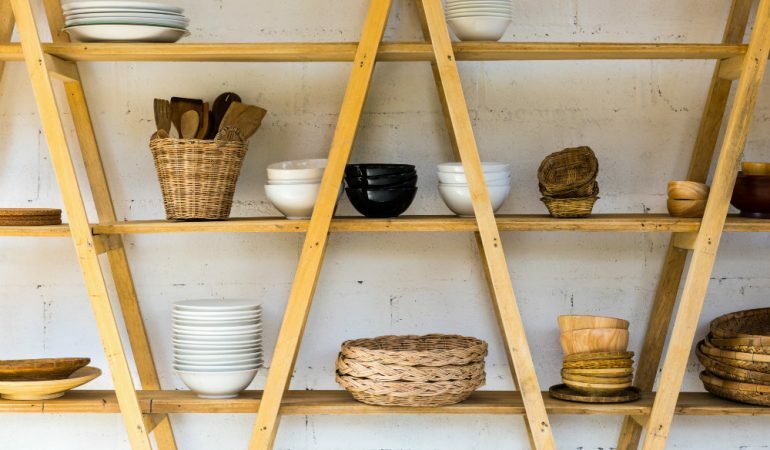 From appealing color co-ordinated crockery to neatly stacked dishes, these shelves lend a sense of space and style and brighten up your space. 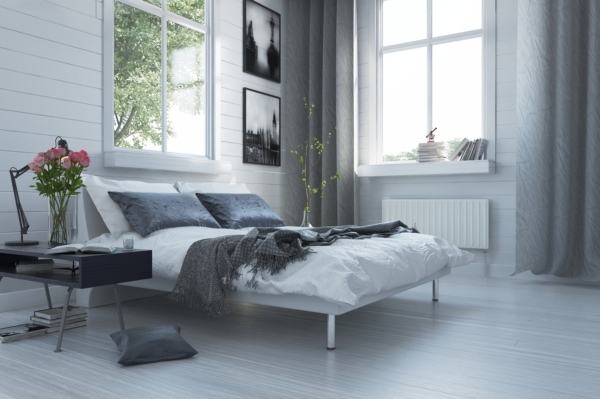 Here are a few styling tips to brighten them up.